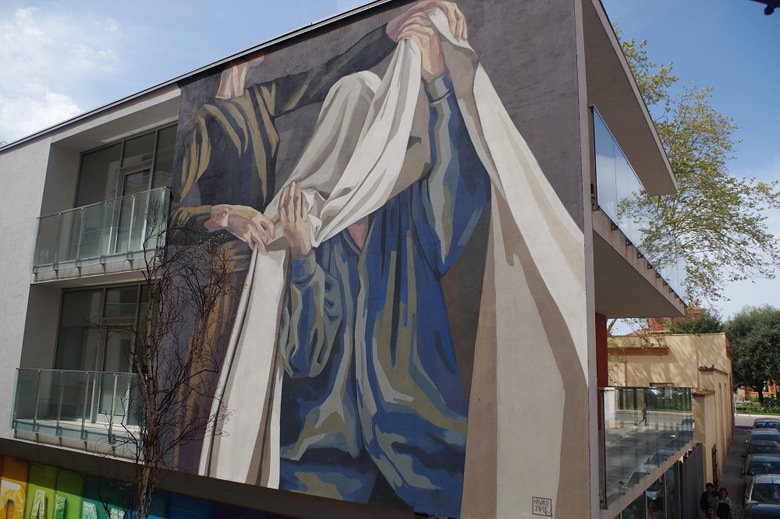 Despite the fact that 70% of the Spanish Fine Arts faculties students are women, only 11 have received the National Prize for Visual Arts compared to the 70 male artists. 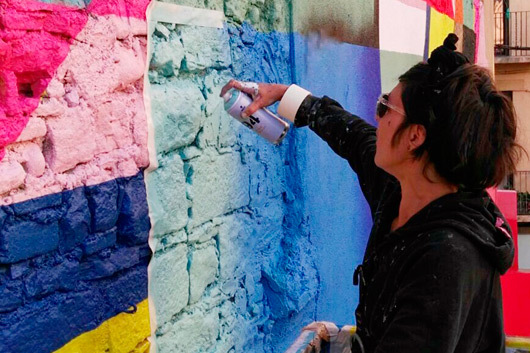 We rarely think about it, but the art world is also a part of the complex mechanism that articulates our society’s social machismo. 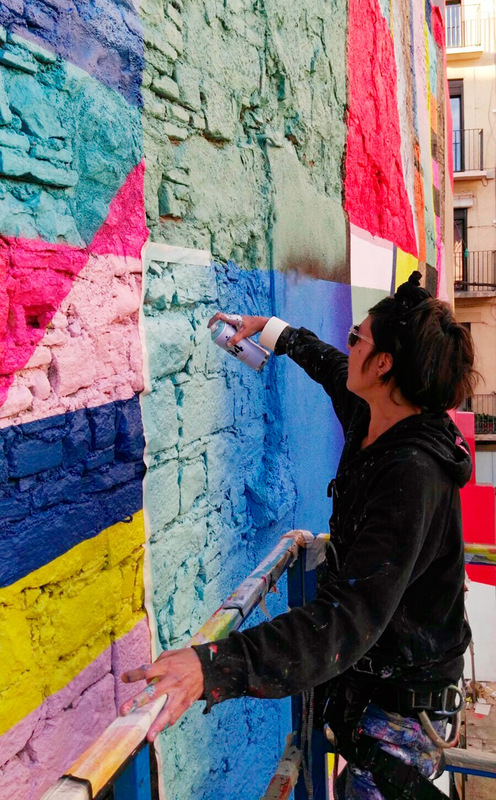 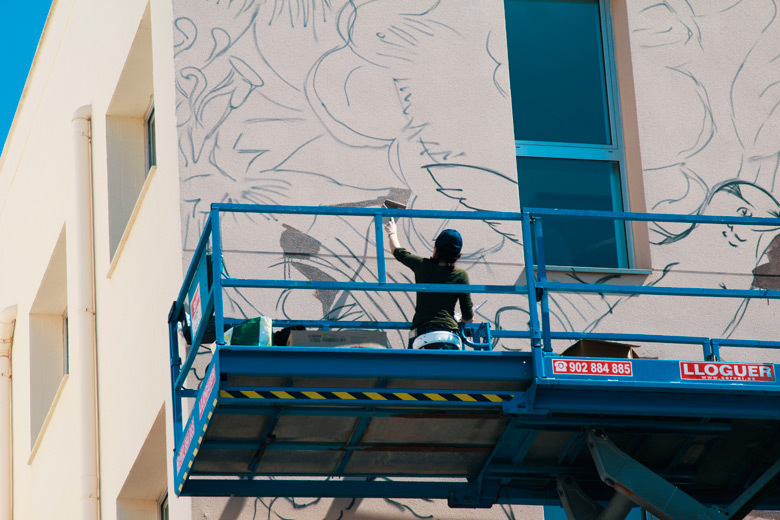 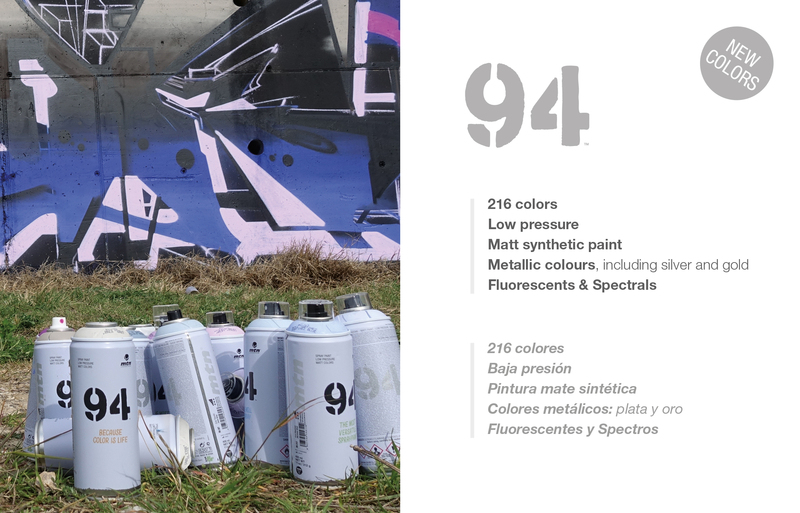 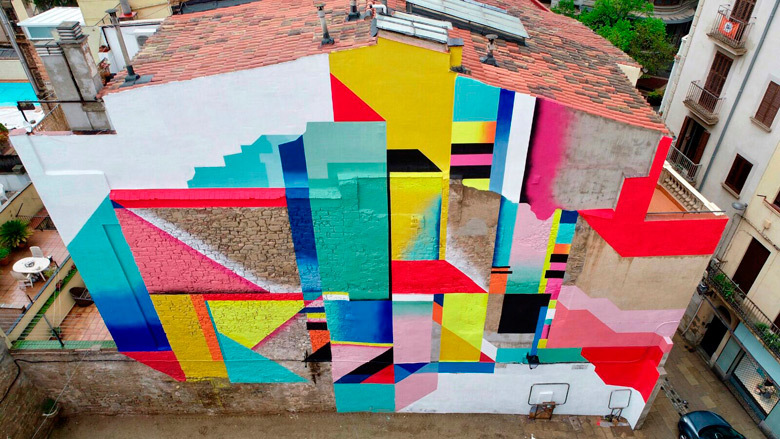 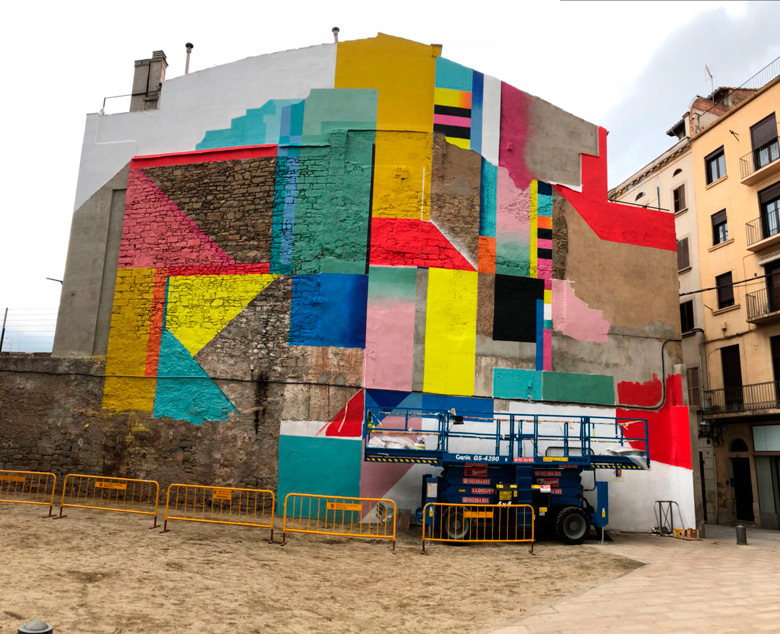 The WOMART project, fueled by Rebobinart, was born with the idea to give visibility to the women in the street art sphere, since according to the statistics provided by Wallspot, women only represent 3% of the street art world. 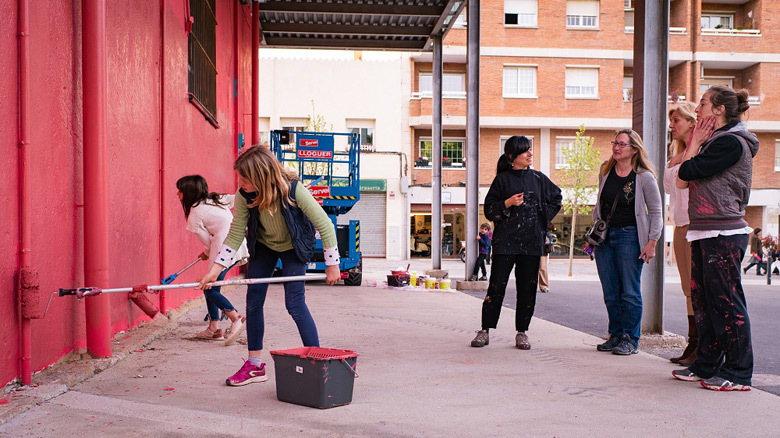 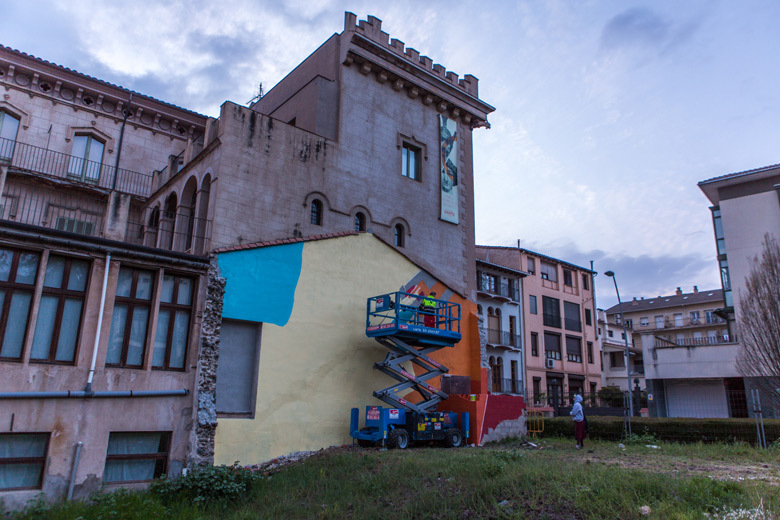 For this reason, tomorrow 10 interventions will be inaugurated as a part of this initiative in 10 different Catalan cities: BTOY, Lula Goce, Ovni, Minuskula, Hyuro, Pedra, Paula Bonet, Elbi Elem, Aïda Gómez and Mónica Rikic. 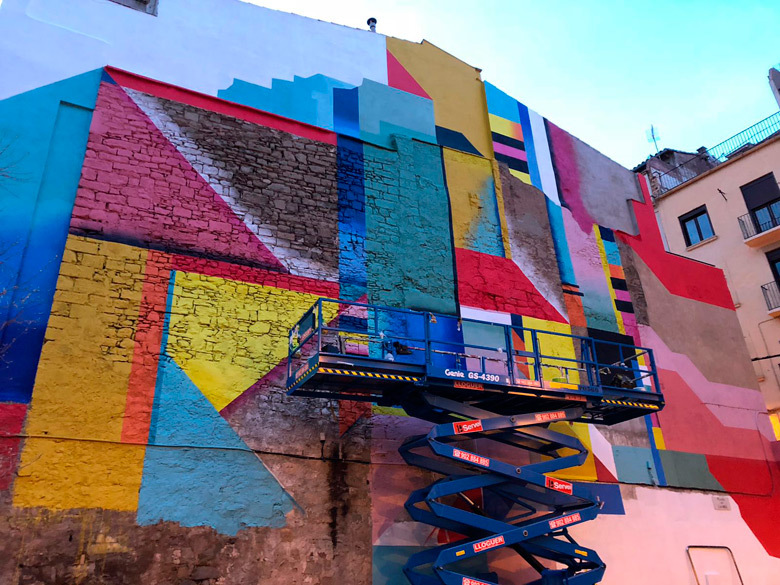 It’s the very first event in a project that we hope will maintain a continuity not just in mural format, but with talks, conferences, and exhibitions; just some of the activities planned to develop this much needed event. 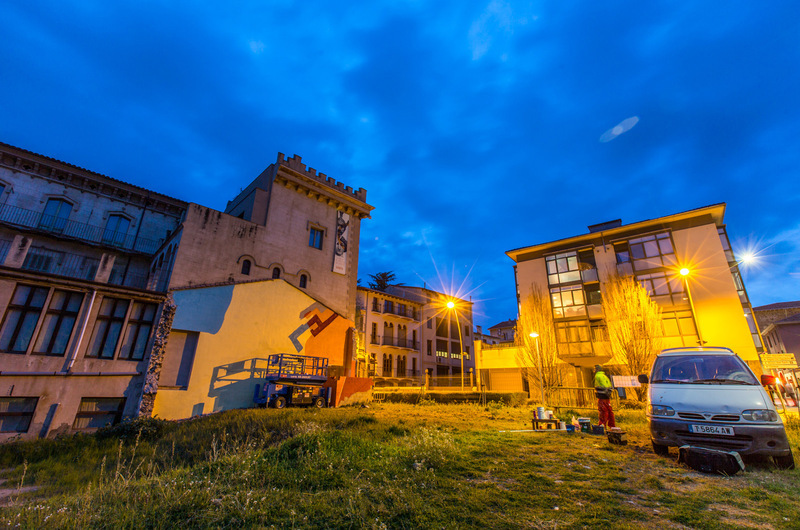 Photo credits:Crispetes Pictures, Dronbenito, Eduardo Porras, Marc Quevy and Marc Planagumà.